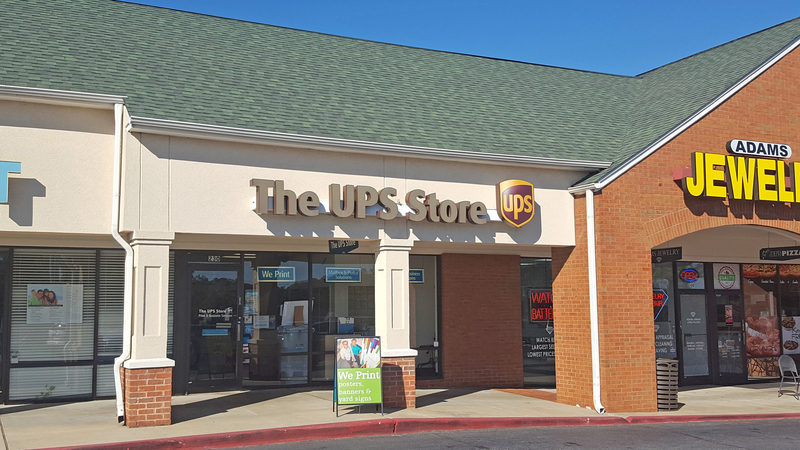 The business spotlight is shining brightly on The UPS Store off Dallas Highway! They are located across from The Avenues West Cobb, in the Kroger shopping center. 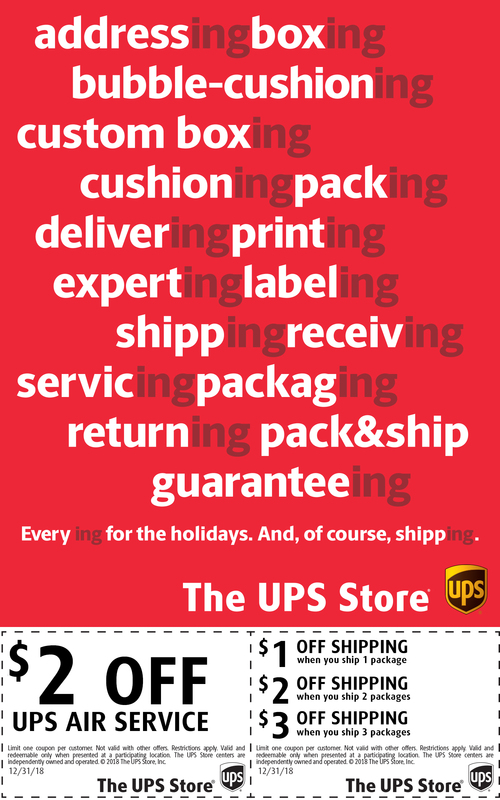 The UPS Store is a local, family owned small business. They have been serving the community for over 15 years. Whether you are a business owner or need something personal done The UPS Store is there, ready to help with all your needs. This wonderful location helped with our military care package drive. I am so grateful for their donation and time! With the holidays around the corner be sure to stop by and let them help you with all your holiday needs! Please enjoy the coupon below.